This is my 2nd purchase from this vendor and I'm happy with it. Great indicator . Just works as they say. And the most important thing about them is "Customer service"
Support is great from Mike, a really honest person. 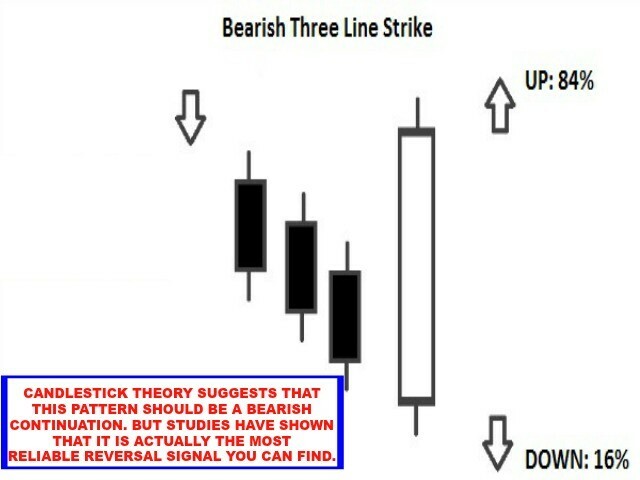 He is honest about learning the strategy and to use the indicator in your own favor. 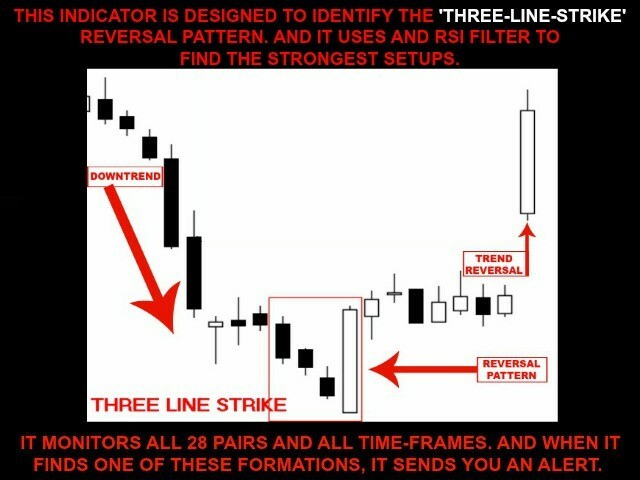 Amazing indicator! Fantastic customer service. Thank you very much. I have already recommended you. 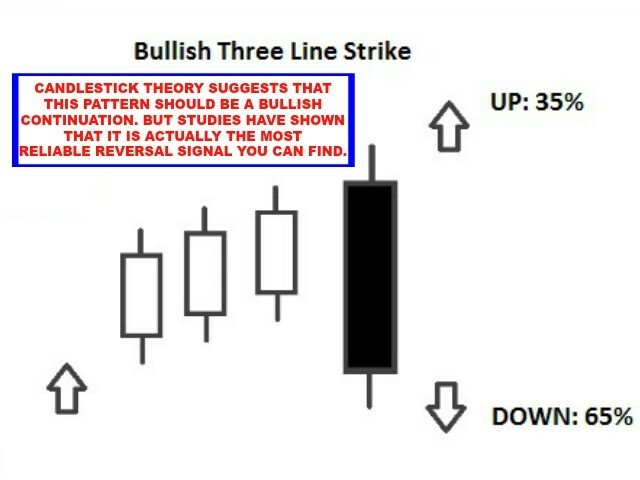 There are really not a lot of signals on the higher time frames, but if there is one it's highly profitable. One of a kind indicator. Love it! And the developers give you the best support you can get. Mike provides excellent continuous support and valuable advice, as for the scanner itself it comes in handy though do not expect a lot of signals. Its good enough to add to your library. 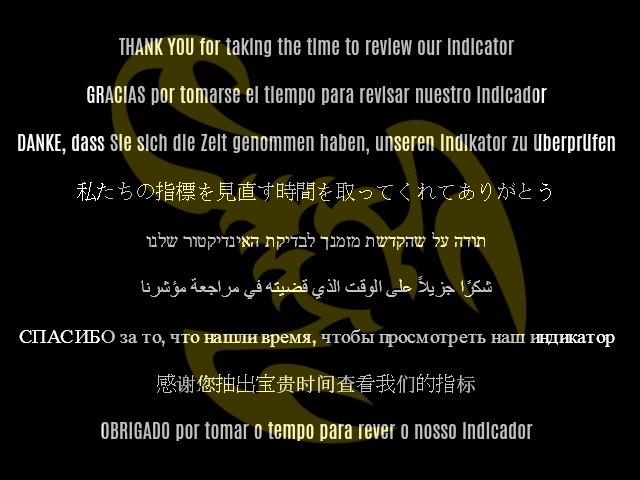 First off all the support from Scorpion Fx guys is fantastic,especialy from Mike.I bought the reversal scanner and i now its gonna take some time to get the signal and when im gonna get it, im gonna write an review.For now im gonna give 5 stars for the great support from guys. 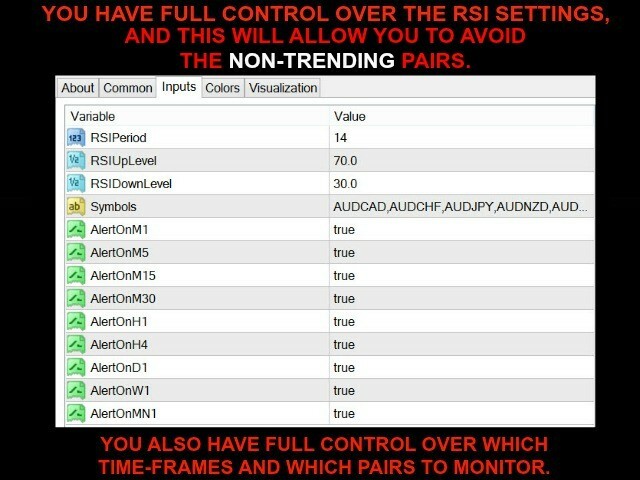 Great tool for any trader to utilize in order to save time finding potential trade setups. Can't say enough about the customer support either. Mike was great! I agree 100% with the previous review. 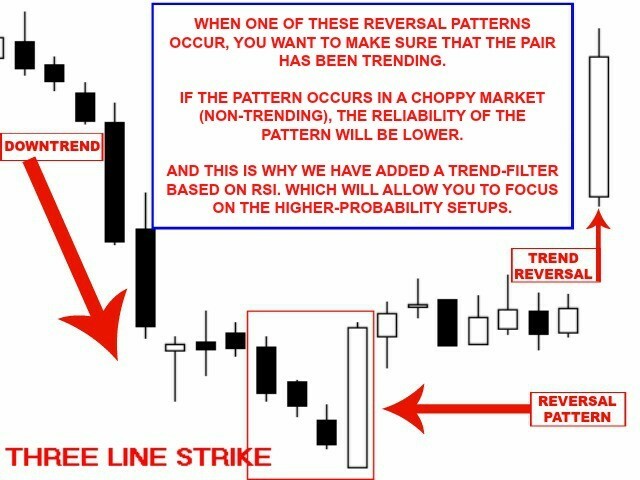 In addition I would not want to manually trade without the several indicators that I have obtained from this developer, including this one. They work as designed and afford me the opportunity to manually trade and keep abreast of the market but only the portion I'm interested in. Could not say enough about the developer, always there when needed. I am done with letting EAs ruin my accounts, from now on I will only do manual trades by trade confirmations with indicators like this! These people are great and know what they are talking about. You can trust them, thanks for awesome support!